Daylily Spellbinder, Hemerocallis 'Spellbinder' is certainly one of the most striking daylilies we have seen! As the name implies, these immense 6.5" flowers will cast a spell on you as you stare at the radiant golden-orange flowers. The color is very intense and will surely get the attention of anyone passing by this daylily! What makes 'Spellbinder' even better is the very long bloom season! In Michigan, it is one of the first to bloom in early June and it continues to rebloom throughout the summer. 'Spellbinder' also has dark green, pest resistant foliage. Daylilies will grow in almost any soil and prefer full sun. Use for mass plantings, edging, in borders or in mixed containers and tubs. Planted together in large numbers, they quickly crowd out weeds and make a carefree and colorful ground cover. Daylilies can survive many harsh conditions that other plants cannot. 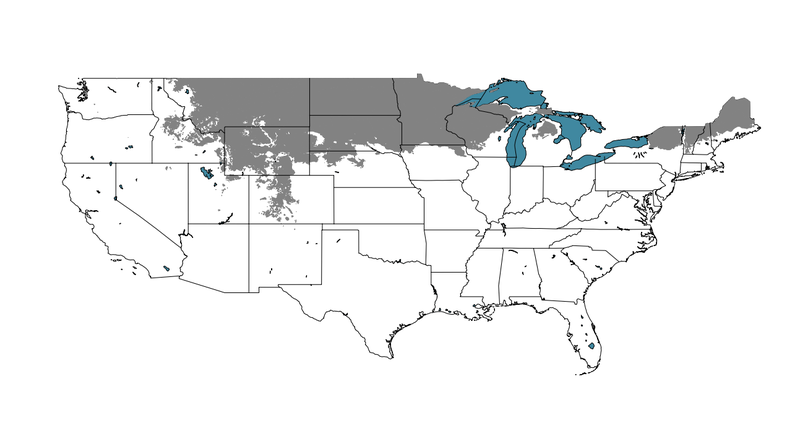 This includes polluted city environments, slopes, poor and dry soils, near pavement that is salted in winter, and under Black Walnut trees (not affected by juglone). 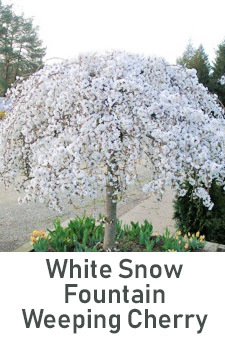 It is heavily budded, shows off its warm peach color, and will rebloom later in the season to give you a repeat performance! 'Spellbinder' is a daylily every garden should have!